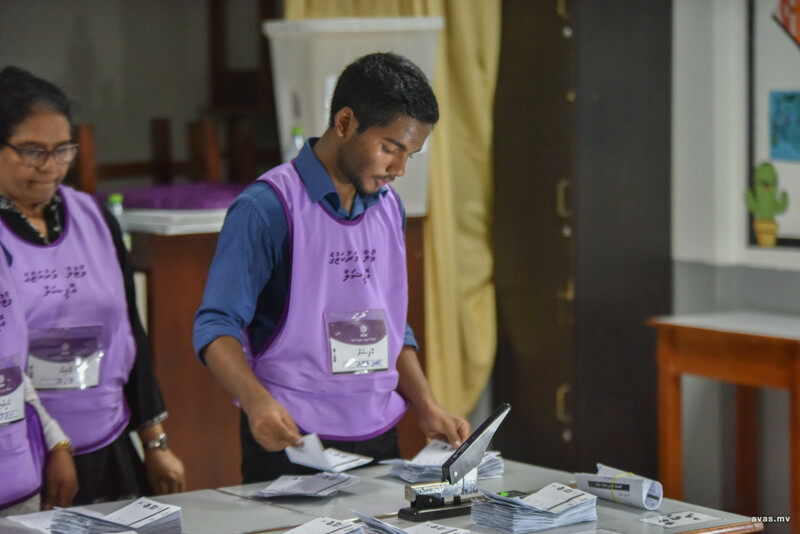 Last Saturday, the people of Maldives voted for the candidates of their choice, whom they would like to elect to represent them in the 19th Parliament. While 87 members were elected for the parliament, Saturday's election will be etched in Maldivian history for numerous reasons. 10 different political parties contested in the election, having done their own calculations and equations to come up with a winning formula. While the results of the election continue to be announced, the interest in notable numbers and figures also continues to be sparked. The Elections Commission has announced that 80% of eligible voters cast their vote on April 6. 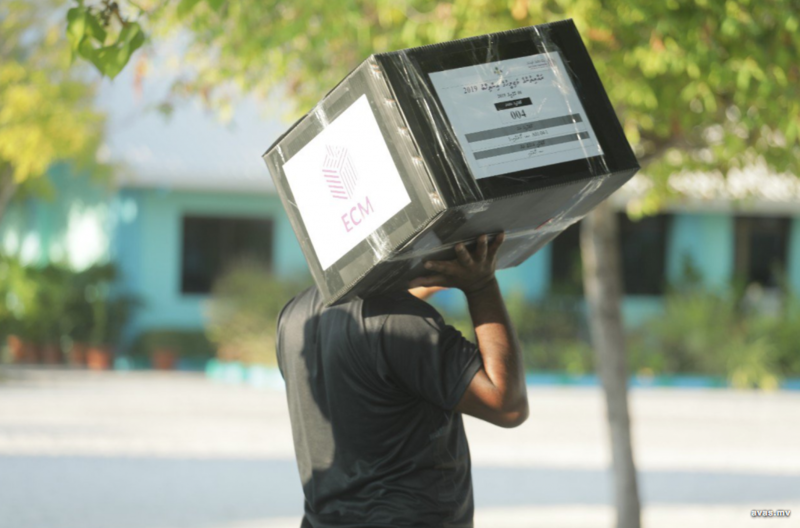 This is the highest voter turnout for a parliamentary election in the Maldives. With a total of 212,079 people out of 264,442 eligible voters having cast their vote in the election, 105,077 voters were women while 107,002. 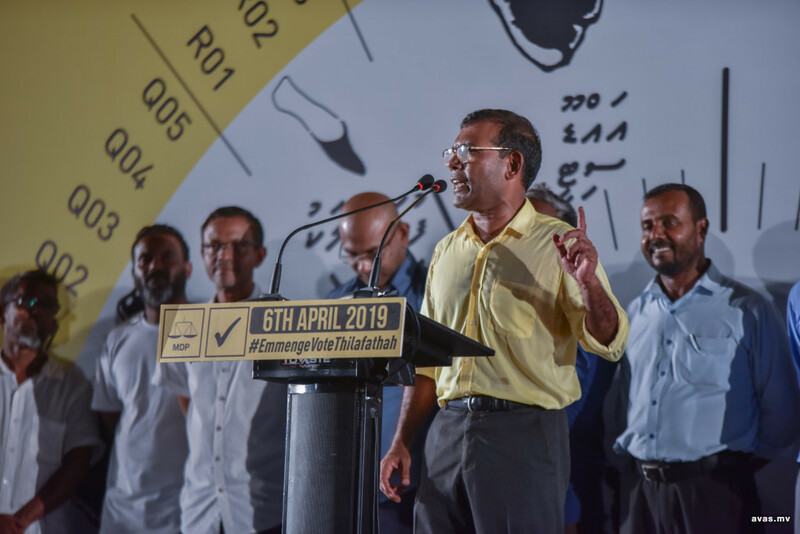 Saturday's vote made clear how popular 'Agenda19', the framework compiled by main-ruling Maldivian Democratic Party (MDP) to address pressing issues in the community was, with the party securing 65 seats in the 87 seat parliament. This is the first time a single party has been able to attain such a high number of seats in the parliament in Maldivian history. This number would allow MDP to pass any bills they wish to without the assistance of any other parties or members. MDP now possess the power to amend the constitution of Maldives single-handed. 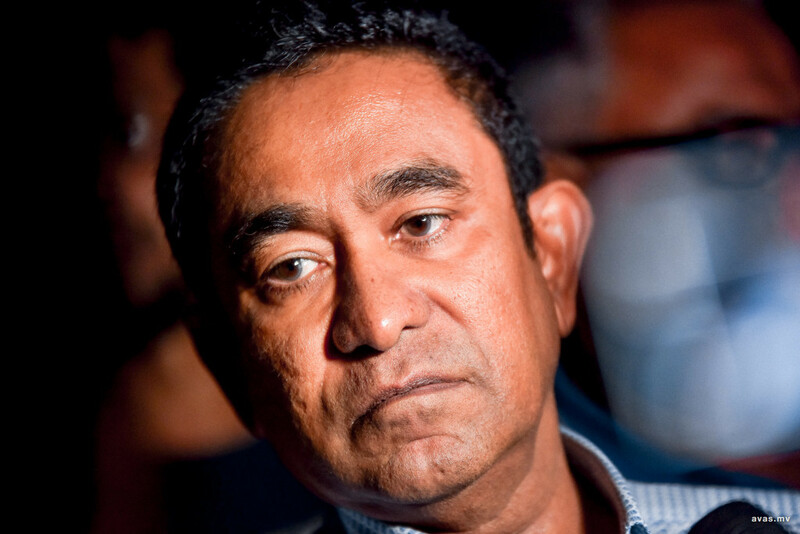 Former president Abulla Yameen Abdul Gayyoom fielded 46 candidates through two different parties, Progressive Party of Maldives (PPM) and Peoples' National Congress (PNC) for the parliamentary election. However, despite this, the progressive coalition was able to secure only 8 seats in the parliament. Notable PPM and PNC members including Fonadhoo MP Abdul Raheem Abdulla and majority leader Ahmed Nihan Hussain Manik faced failure in the election, unable to defend their seats. If we were to dive deeper into these numbers, we can add Jumhooree Party, a coalition member of the ruling government by name but one who formed an alliance with the opposition for the election, who secured 5 seats, bringing the total 'opposition' seats to 15. This is the first time such a less number of seats will be held by an opposition. Ahead of the election, we heard different parties advocating to strengthen the involvement of women in the parliament. In the election where a 'record' number of 37 women contested, only 4 were able to be successfully elected to the parliament, which accounts for only 4.5% of the 87 member parliament. According to the statistics revealed by the Elections Commission thus far regarding the parliamentary election, 4852 void votes were cast. This is the highest number of recorded void votes in a parliamentary election. It is likely that this new 'record was created due to the Election Commission deciding to nullify any voted with extra marks or scribbles drawn or written on the ballot paper. Due to this, the commission continues to receive requests to recount several ballot boxes. During Saturday's election, a single candidate received 1931 votes. Hithadhoo Dhekunu candidate, Ibrahim Nazil received 70% votes of total eligible voters for the constituency, making him the candidate to have received the most number of votes in the election. The votes of 3993 people were not secret, due to the fact that no other voters voting for the same constituency cast their vote into the same ballot box. This meant that the votes of the people would not remain secret when the results of the box are announced. 3256 additional people of whom the secrecy of their votes could have been compromised had also re-registered, with only two people voting for the same constituency to the registered ballot box. In the case that one out of the two people did not vote in the election, the candidate whom the remaining voter voted for would have become clear with the results. Another interesting fact about Saturday's election was two couples being elected to the parliament. The current MP for Meedhoo constituency Rozaina Adam and her husband Mohamed Nashiz, prominent lawyer Hisaan Hussain and her husband Ibrahim Nazil were all elected to the parliament. 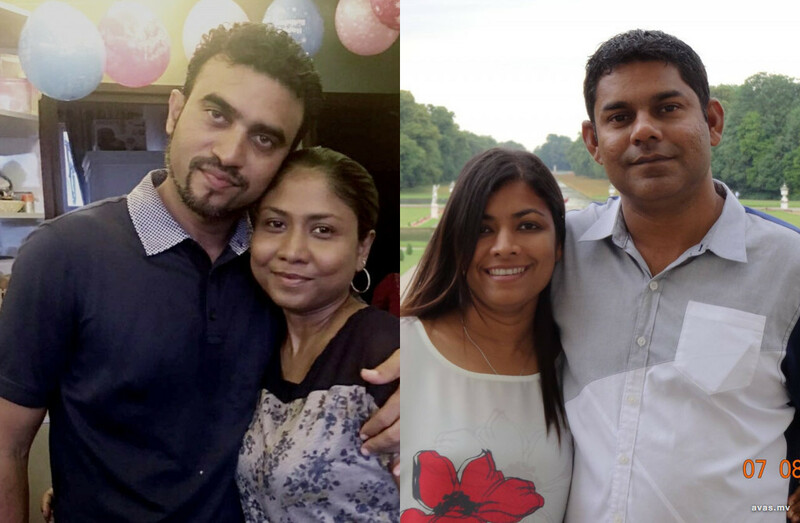 Both couples won the seat after winning the MDP primary and moved on to the parliamentary election on MDP tickets. The 12 members whose seats were compromised and later reinstated in the current parliament suffered a huge defeat in Saturday's election, with only one out of the 12 members securing a Parliament seat. Villingili MP Saud Hussain was the only member who was able to defend his seat. Their opponents who won the seats are fairly new faces in politics, most running for the parliament for the first time. Winning first place is the hope of any contestant who takes part in a competition, no doubt. 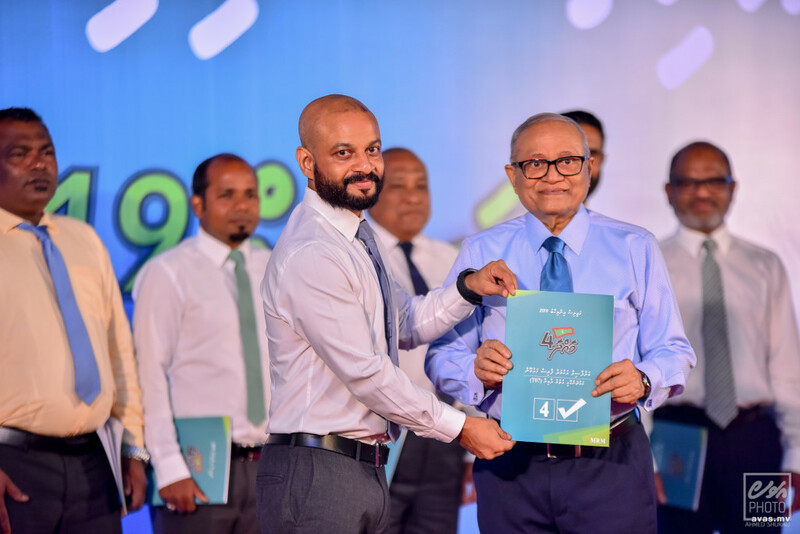 However, only one candidate endorsed by former president and coalition partner Maumoon Abdul Gayyoom was able to secure a parliament seat. While Maumoon fielded 20 candidates, Abdul Muhsin Hameed who contested for the Nilandhoo seat was the only candidate who was successful in winning a seat. Maumoon's son Ahmed Faris Maumoon, and close aide, Aminath Nadira also suffered defeat in the election. Former President Mohamed Nasheed's name has been etched into history after Saturdy's election, with Nasheed becoming the first president to be elected a a member of the parliament. No former presidents have run for the parliament or filled any government positions after their presidential terms in the past. However, president Nasheed secured the Macchangolhi central seat, making him the first former president to be elected to the Parliament. Adhaalath Party, who received MDP's support for some constituencies out of the 9 seats the party contested for ended the election without being able to secure a single parliament seat. The only MP currently representing Adhaalath, Anaaraa Naeem also failed to defend the Makunudhoo seat in Saturday's election.